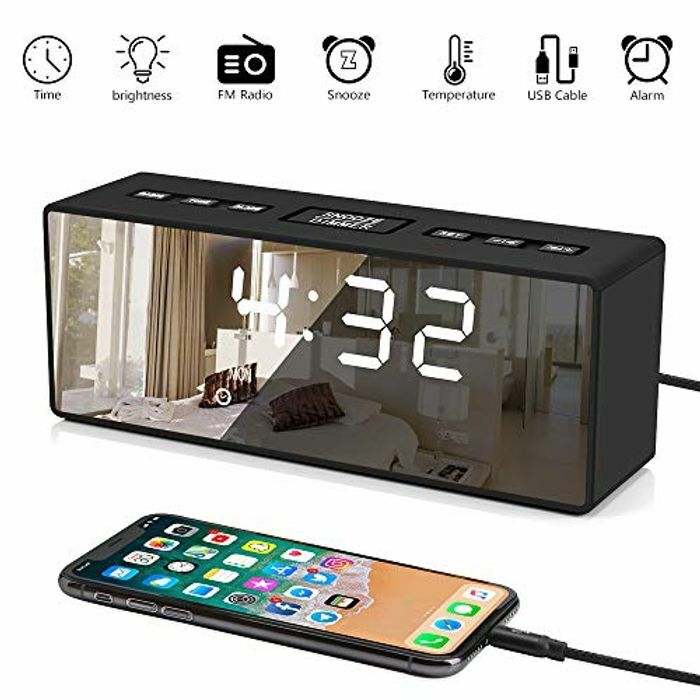 You can get this digital alarm clock reduced from £22.99 to £11.49. Use the promotion message and the lightning deal. I've just bought one of these from Amazon for £9.99. Ooo... do you have the link?